AscendTech - HN408-Si HN402-CPi Genuine Original Hatteras HN408-Si and HN402-CPi 2-Slot Shelf High-Speed Network Ethernet Modems with Switching Power Supply PSC30U-480 BS408-2U 920352-2000-01. 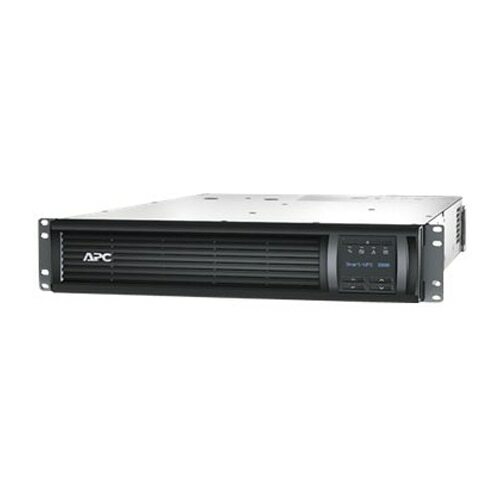 APC - AP7753 AP7753 APC Automatic Transfer Switch Nema 5-20r1 Poles110 V AC 2u. New Bulk Pack. Hewlett Packard - JC106-61101 JC106-61101 HP Switch Managed 4 Ports Ethernet Fast Ethernet Gigabit Ethernet 10base T 100base Tx 1000baseT 14 X Sfp 3 X Expansion Slot 2u Rack Mountable. New Bulk Pack. 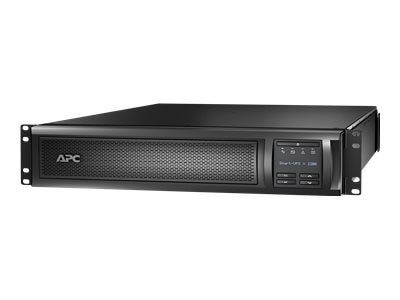 Hewlett Packard - JC106A JC106A HP Switch Managed 4 Ports Ethernet Fast Ethernet Gigabit Ethernet 10base T 100base Tx 1000base T 14 X Sfp 3 X Expansion Slot Empty 2u Rack Mountable Stackable. New Bulk Pack. Cisco - WS-C4900M CISCO - (WS-C4900M) CATALYST 4900M - SWITCH - 8 PORTS - 10 GIGABIT EN - 10GBASE-X - 2U - RACK-MOUNTABLE (WITHOUT POWER SUPPLY).NEW FACTORY SEALED.IN STOCK.SHIP SAME DAY. 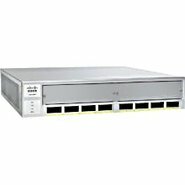 Cisco - N9K-C9336PQ N9K-C9336PQ Cisco Nexus 9336 ACI Spine Switch With 36p 40G QSFP - 36 x Expansion Slots - 40GBase-X - 2 Layer Supported - 2U High - Rack-mountable. New Factory Sealed.